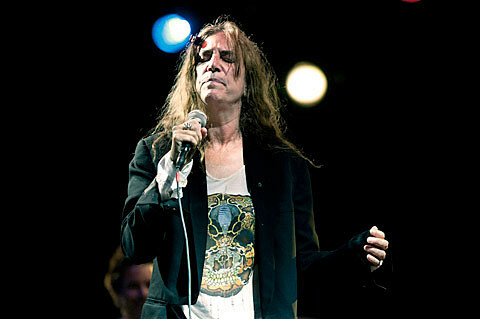 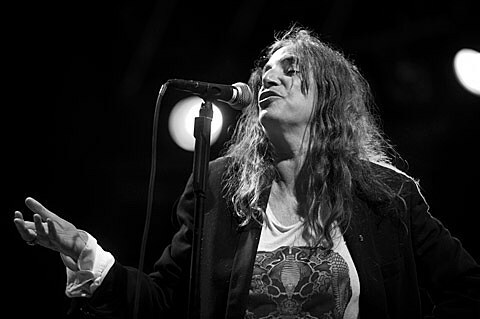 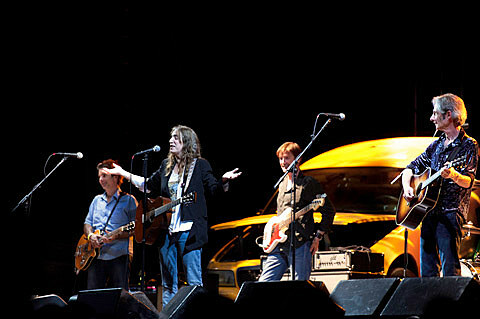 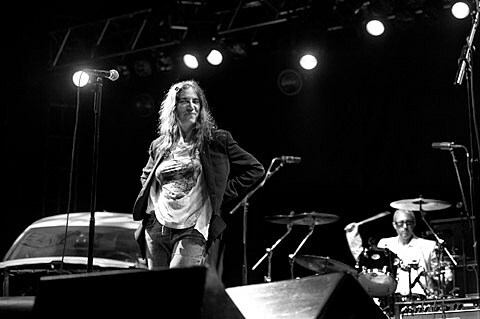 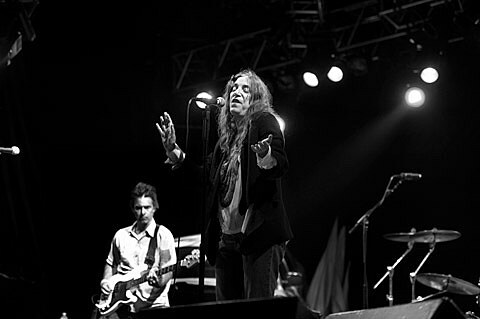 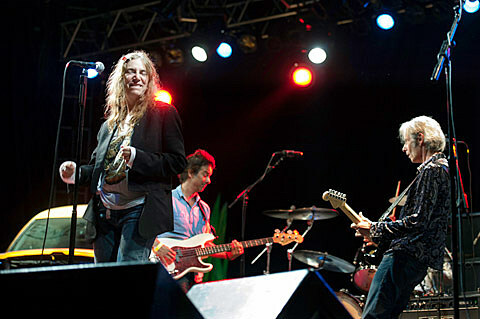 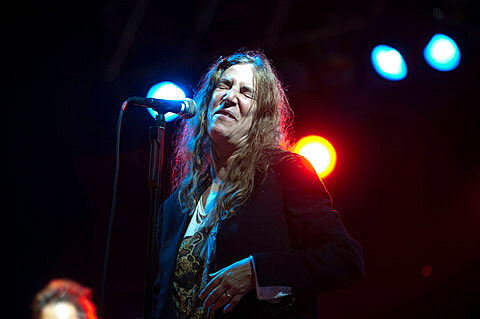 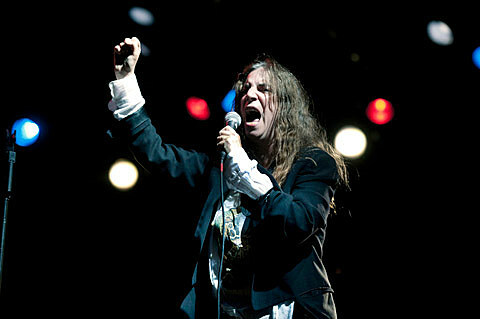 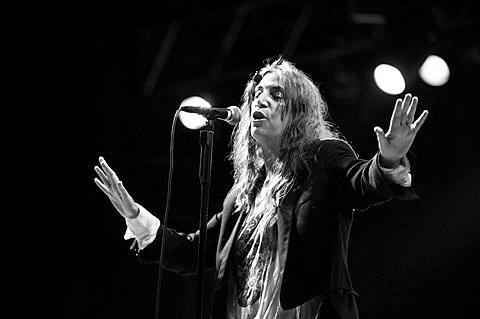 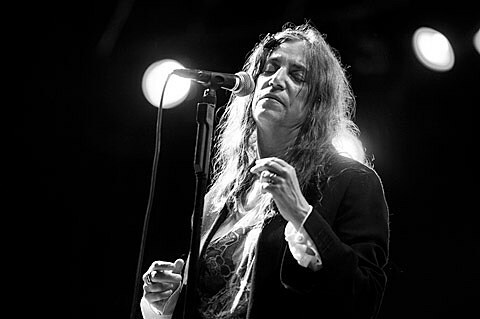 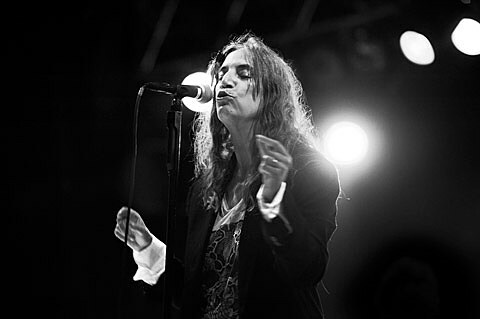 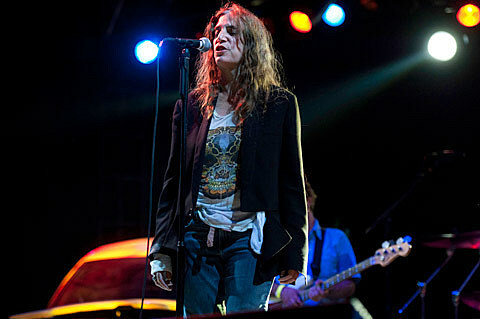 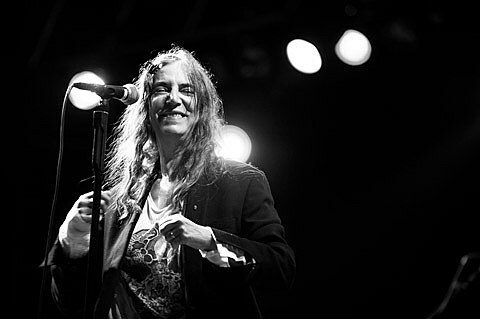 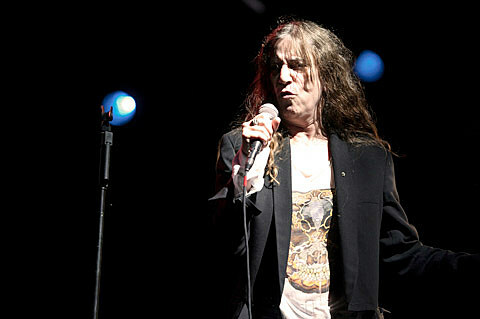 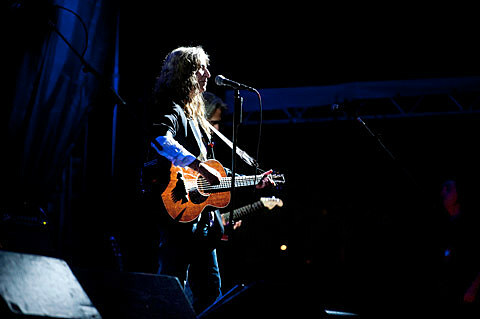 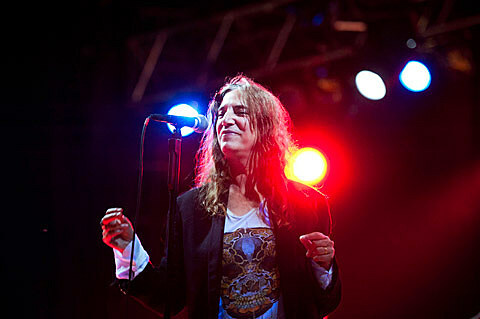 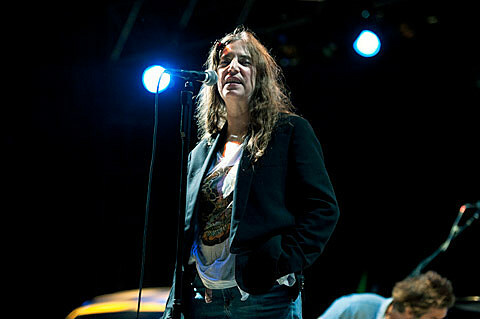 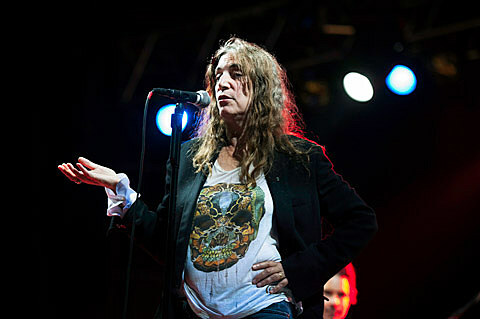 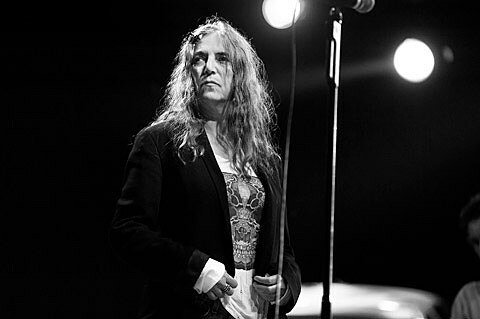 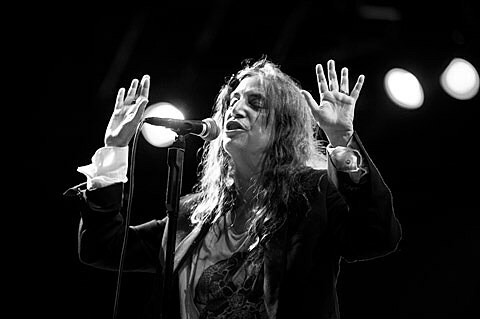 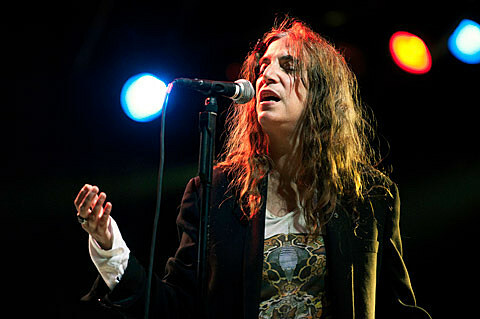 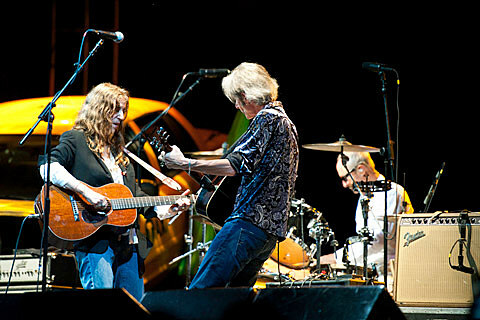 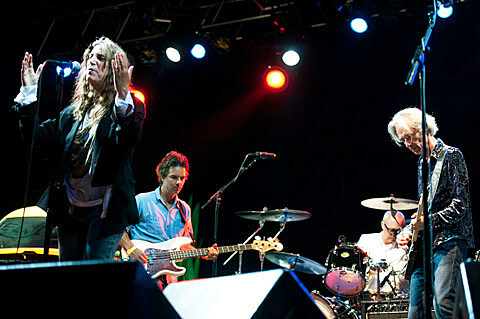 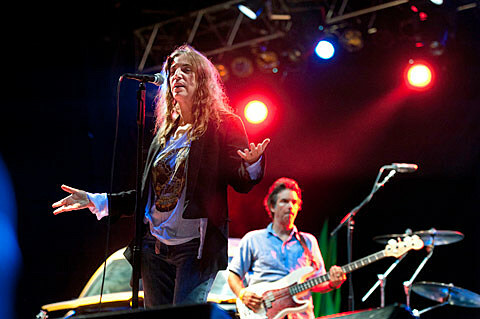 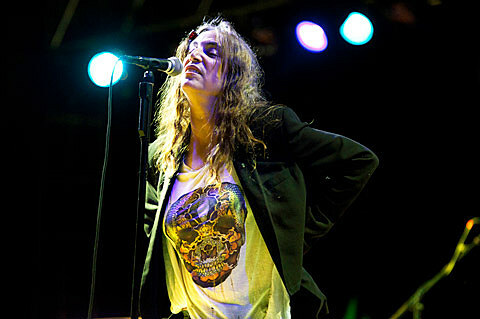 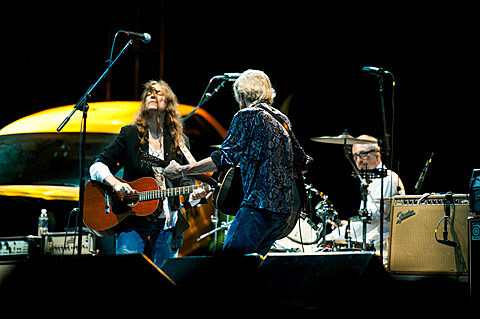 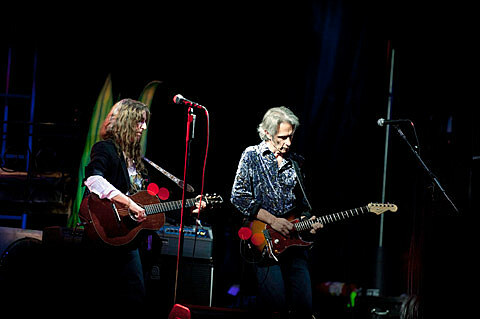 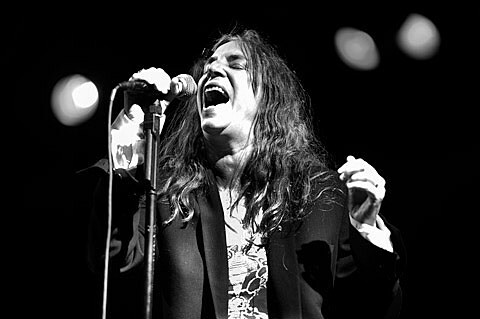 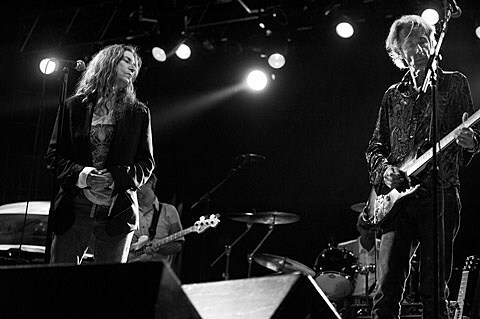 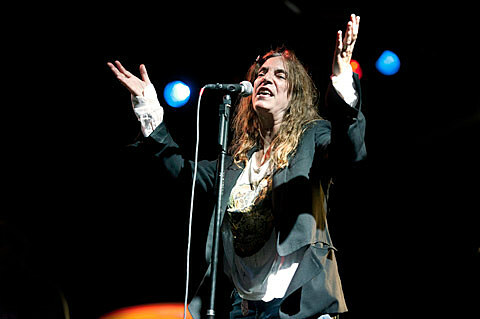 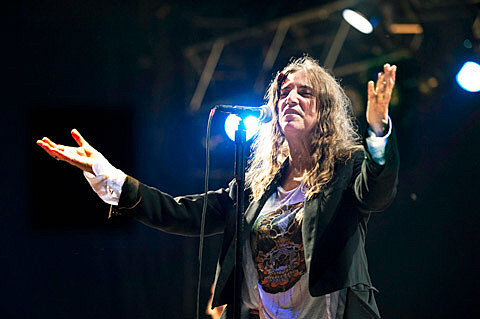 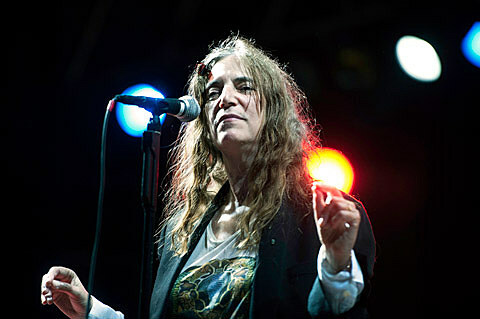 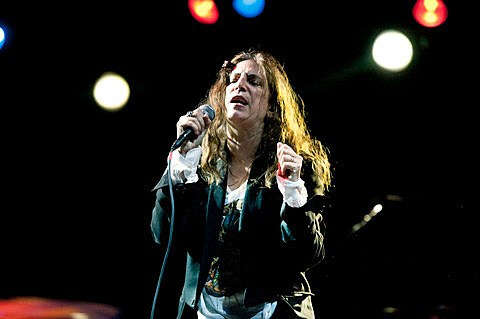 Patti Smith is playing a free show at Webster Hall on September 8 in commemoration of the tenth anniversary of 9/11. 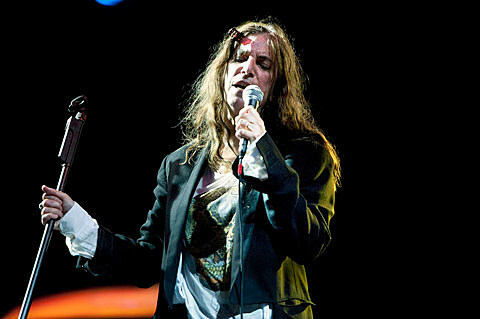 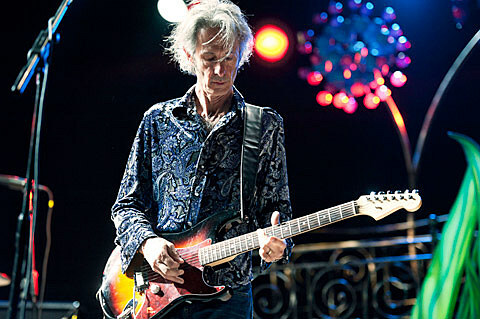 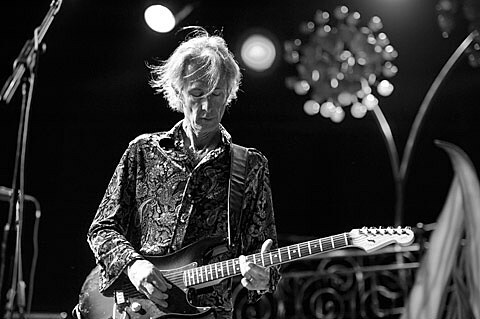 France Inter, the French National Public Radio Channel, is hosting the free event. 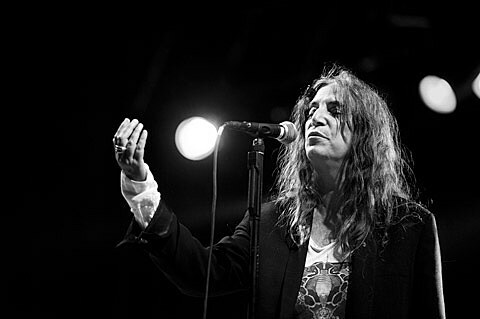 Email concertbooking@radiofrance.com to RSVP (required). 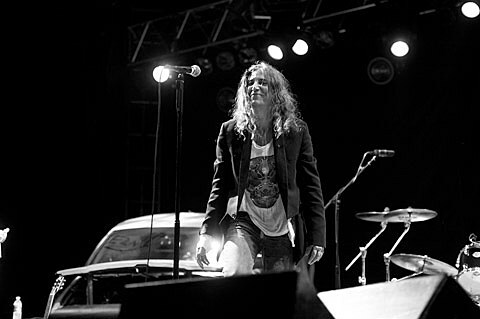 The show is at 8 PM. 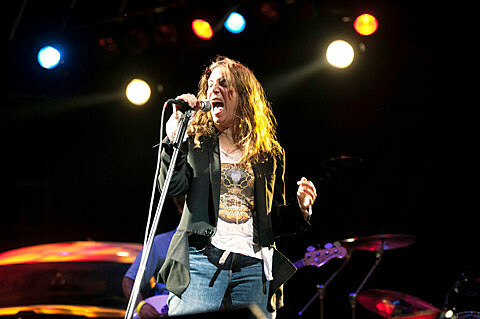 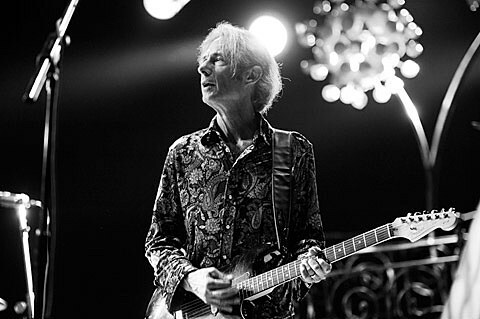 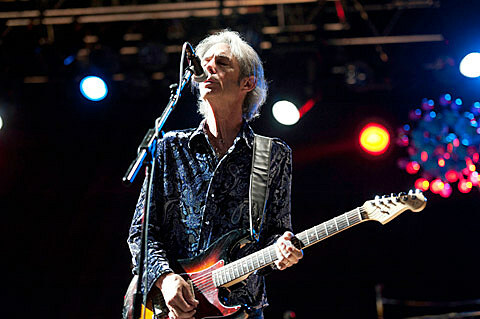 Check Webster Hall’s website for more details.